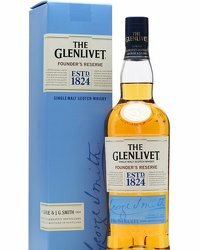 The Glenlivet is set to re-assert its credentials as the definitive Single Malt Scotch whisky with the release of a contemporary new expression, Captain’s Reserve, a Single Malt selectively finished in high-quality Cognac casks. 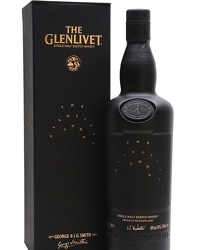 The launch is set to push the boundaries of modern Scotch through its distinctive cask combination. 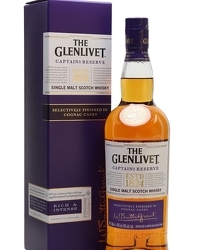 Captain’s Reserve is the result of flavour and cask experimentation. 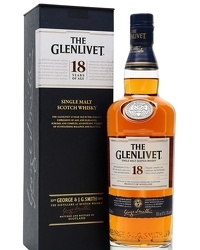 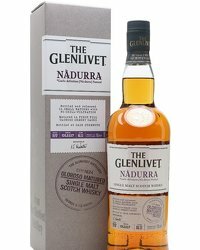 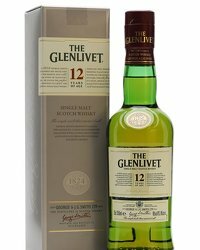 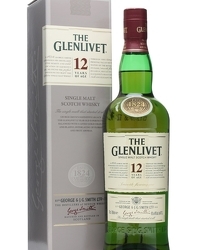 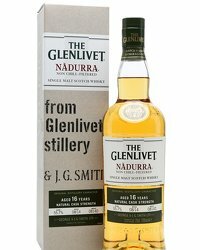 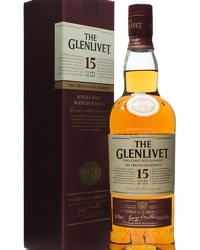 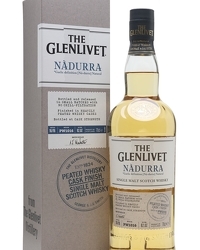 This combination of the raisin-rich intense taste of Cognac with the signature citrus notes and creamy smoothness of The Glenlivet offers consumers the opportunity to broaden their Single Malt Scotch repertoire. 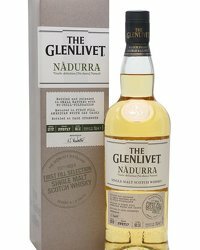 The new flavour and taste experience also encourages new consumers to explore the thriving Single Malt Scotch category, which is one of the fastest growing spirits categories globally, and is expected to continue its growth at +6%.